Apple sells music. Jimmy Iovine makes music. So Apple Records makes sense, right? Except few actually think it will happen. Beats co-founders Iovine and Andre “Dr. 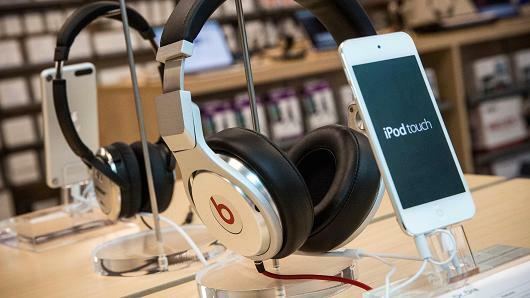 Dre” Young are extraordinarily well-connected with artists, and Apple is the music industry’s largest retailer. Combining those forces to create a content distribution hub could boost Apple’s bottom line income on iTunes and guarantee it a position in the fast-evolving music industry.